7 Most Common Nutrient Deficiency that Causes Malnutrition! Nutrients play an important role in maintaining good health while nutrient depletion can take an impulsive toll on your health. Nutrient deficiency is most common among people in Asian countries. The entire world is breaking into an obesity epidemic, no one actually pays much heed to nutrients. People mostly starve in order to lose weight and sabotage themselves, whereas, the major cause of obesity is malnutrition. Lack of essential nutrients can cause long-term risks like cancer, cataract, muscular degeneration, Osteoporosis, Dementia, Alzheimer’s, etc. How to know that you have nutritional problems? To find natural solutions to all your health issues, you can always drop by to any of the Truweight Centres and ask our Nutrition experts themselves. All for FREE! Just click and get started! Look for the windows of nutrition status – the symptoms! Muscle twitching, sense of tingling in palms and feet, cracks at the corners of the mouth, acne, unusual hair fall, rashes on your skin and frequent nosebleed are a few signs that proclaim nutrient deficiency in you. You are able to relate yourself with these indications, there is a chance you are undergoing some nutritional disorder. This article unveils the list of 7 most common nutrient deficiency faced worldwide. Calcium is an essential element for building cells, strengthening bones and teeth. Apart from helping in the growth and repair, it also aids in transmitting molecules all over the body. Calcium also plays an important role in blood circulation. Lack of calcium in your diet can cause osteoporosis – tender and more fragile bones. Calcium deficiency is most common in women after pregnancy. The signs of dietary calcium deficiency are also seen in children in the form of rickets. Some of the symptoms of calcium malnutrition are joint pain, cramps, tooth decay, brittle nails & dry skin, kidney stones, PMS, miscarriages, etc. 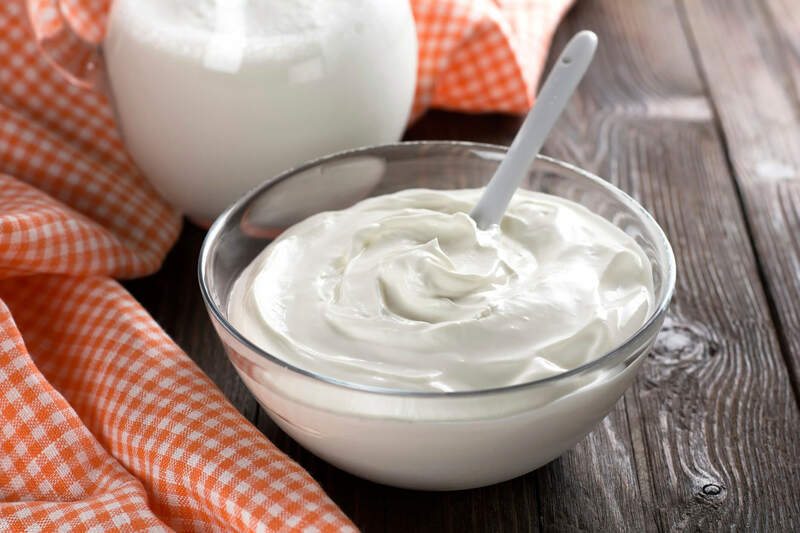 Dairy products such as milk and curd are a good source of calcium. Fishes with friable bones like sardines and salmon are rich in calcium. Fresh green vegetables such as kale, spinach, bok choy and broccoli also provide calcium to a great deal. Iron has its own league of health benefits. It is the central component of red blood cells that binds with haemoglobin and transports oxygen to cells. According to a survey, iron deficiency is the most common nutrient deficiencies amongst children menstruating women and pregnant women. Lack of Iron causes anaemia, as the RBC count drops extensively and the oxygen transmission is difficult. Tiredness, weakness, weakened immune system, hair fall and impaired brain function are the few symptoms that a person with less iron content registers. Intake of adequate foods that are rich in iron helps the case. 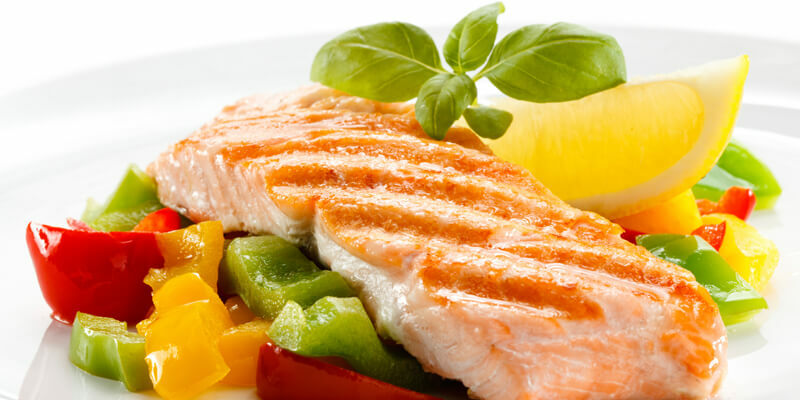 Foods like red meat, liver, shellfish and canned sardines are good sources of iron. Vegetarians can eat kidney beans, pumpkin, sesame and squash seeds. 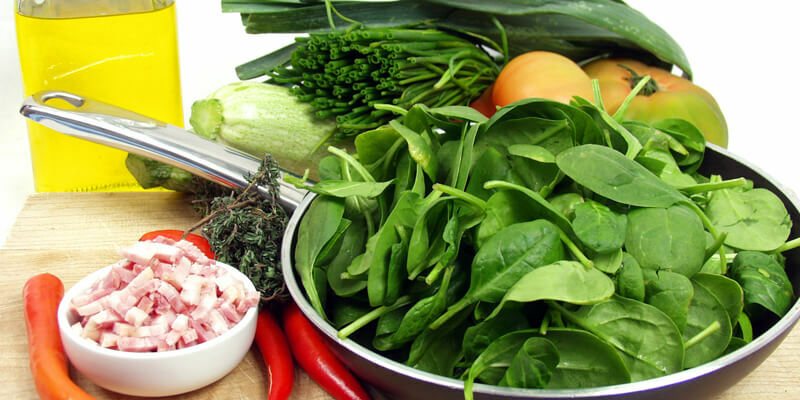 Vegetables like broccoli, kale and spinach also nourish with iron supply. 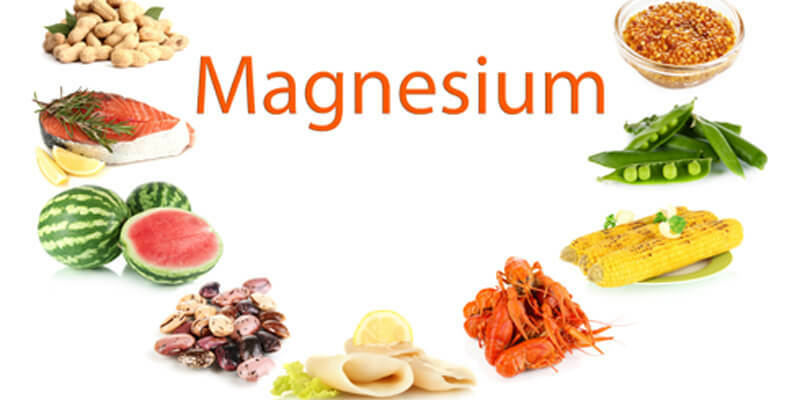 Magnesium is responsible for bone and teeth structure, it also partakes on enzyme reactions in our body. Deficiency can welcome prolonging diseases like type 2 diabetes, metabolic syndrome, heart disease, insulin resistance, high blood pressure and osteoporosis. Lack of Magnesium will show the warning signs abnormal heart rhythm, muscle cramps, restless leg syndrome, fatigue and migraines. Regular consumption of whole grains like oats and millets can build the bridge gap of magnesium deficiency. Delicious foods like dark chocolates and nuts are rich in magnesium. Vitamin D, a fat-soluble vitamin dives deep into bloodstream and cells, it directs the action of the genes. This element stimulates the hormones in the body. Sunlight is the primary source of vitamin D, therefore, people residing in regions distant from the equator mostly have vitamin D deficiency due to lack of sunlight exposure. The symptoms of vitamin D scarcity are muscle weakness, bone loss, increased risk of fractures, reduced immune function and an increased risk of cancer. Special supplements like cod liver oil, fatty fish such as salmon, mackerel, sardines or trout are rich in vitamin D. Egg yolks are also a prominent vitamin D provider. Vitamin B12 works towards blood formation and brain-body coordination. This compound is normally found in animal foods. Therefore, vegetarians who do not prefer eating animal products mostly have vitamin B12 deficiency. People in their old age, fall prey to vitamin B12 deficiency as it is difficult to absorb this complex element at that stage. Lower intake of vitamin B12 causes megaloblastic anaemia – enlargement of the red blood cells. Not being able to absorb enough vitamin B12 can lead impaired brain and nervous functioning. If you still think that Vitamin B12 deficiency is no big deal, well, see it for yourself and decide. Seafood like shellfish, especially clams and oysters can give an adequate supplement of vitamin B2. 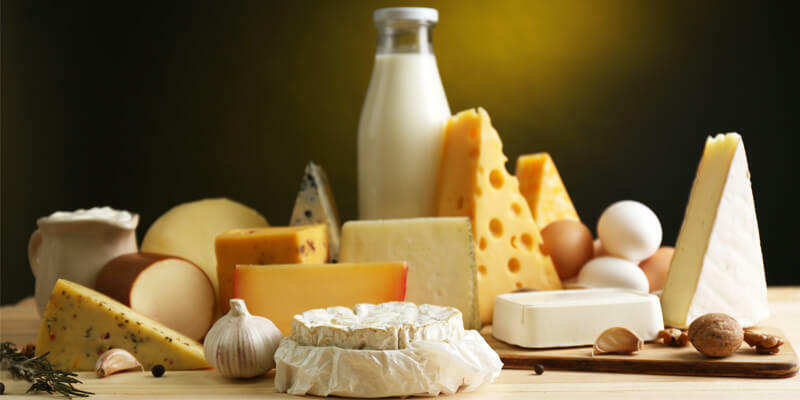 Other foods such as meat steaks, liver chunks, whole eggs and milk products are also rich in vitamin B2. 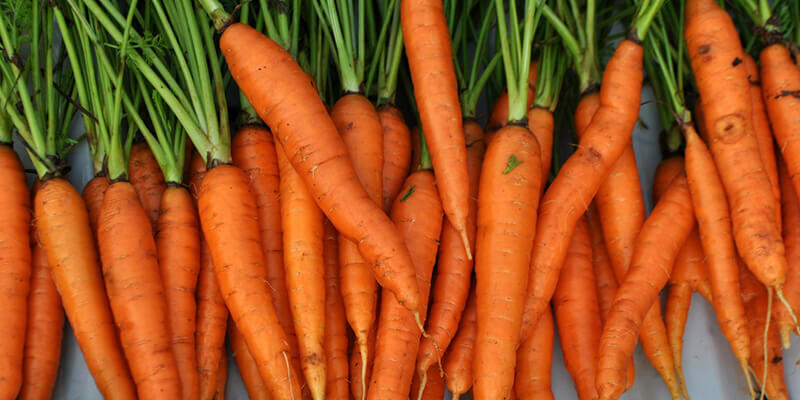 Vitamin A is essential for healthy skin, bones, teeth and cell membranes. It is also in charge of producing eye pigments for good eyesight. Vitamin A deficiency is one of the nutritional problem faced by people in third world countries. It causes malnutrition diseases both amongst children and adult, especially in the females. Having vitamin A deficiency can affect temporary and permanent eye damage. It is also one of the main causes of blindness. It basically slows down the immunity of the pregnant or breastfeeding women. Consuming general foods like sweet potatoes, carrots and green leafy vegetables can help to deplete the vitamin A deficiency. Beef livers or a tablespoon of fish liver oil can do it all. Iodine as a mineral actively controls our hormones especially thyroid. As thyroid plays an important role in evolution, brain improvement and upkeeping bone strength. It also helps to rheostat the metabolism. Deficiency of iodine is quite a common issue. Almost one-third of the world’s population is said to have less iodine content. But, it can cause lifelong disease, goitre. Increased heart beats, tiredness and sudden weight gain are some the visible symptoms of trifling iodine. Iodized salt, seaweed, fish, dairy products like yoghurts, whole eggs are the primary supplement for iodine. Nutrient deficiency can be controlled by eating balanced food and intake of supplements. Make sure that the supplements are prescribed by experts. Also, Read about Why You Must Drink Green Tea Every Day?